Dream of long hair - Just a click away! 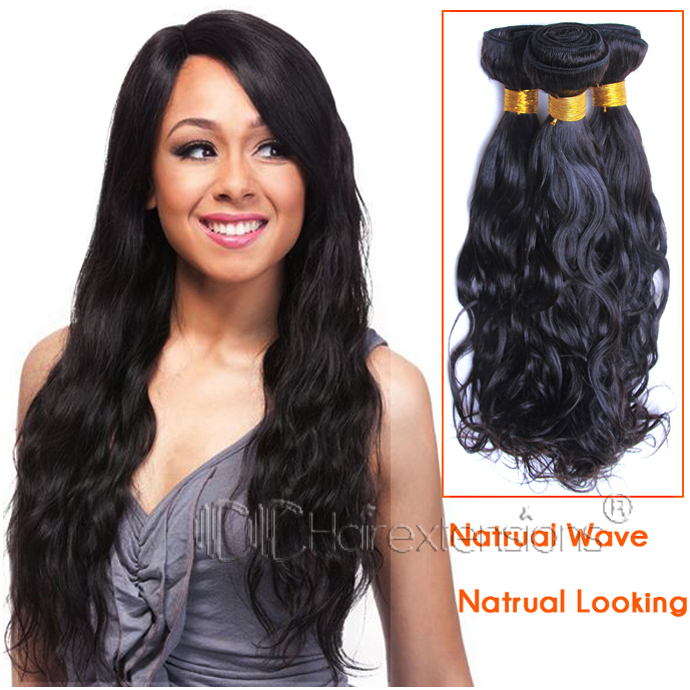 Dream of long hair - Just a click away ! Hair style can totally make or break one's look. It has the ability to change our look completely from chic to classic or funky or any look according your wish like a genie. Some people are blessed with thick luxurious hair while others are not, no need to worry beauties clip in hair extensions comes to the rescue. 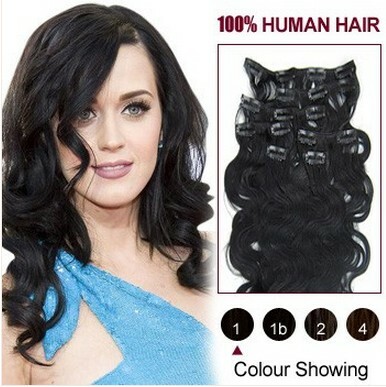 Many celebrities have been seen flaunting human hair extensions. Every girls dream of having long, thick, shiny hair is just a click away with these extensions. 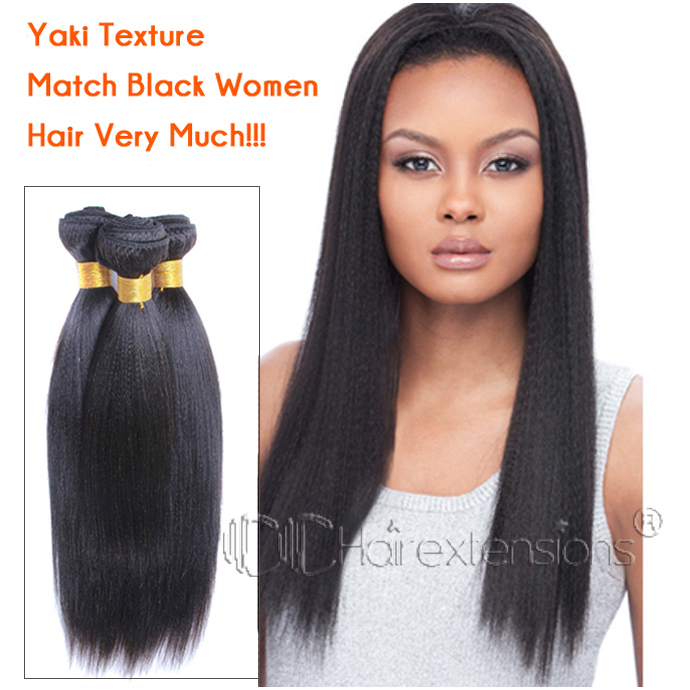 Hair extensions come in different types clip in, hair weave extensions, tape, and micro link hair extensions. 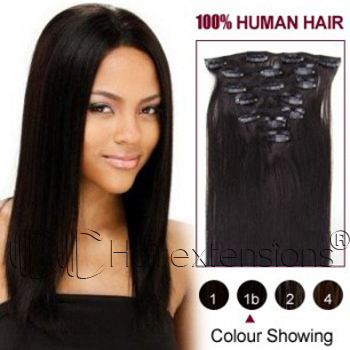 Clip in hair extension are very easy to use and create different hair styles, it can be used during special occasional and be removed without any hassle. It is mainly for temporary hair effects. This type of extension cause the least damage and they are affordable too. 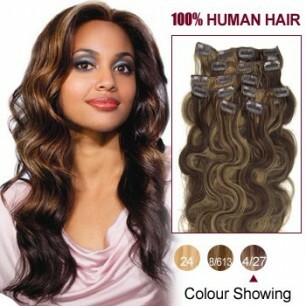 If you are looking out for a quick boost in your hair length and volume check out CC hair extensions. Have you tried hair extensions ?